The 60cm Electric Multifunction Oven is a trendy multifunction oven that will elevate your cooking efforts to Master Chef status. Featuring a stylish fingerprint-proof 18/10 grade stainless steel finish with a full inner glass door, it will do very well to add a modern touch to any kitchen. Enjoy the best in good looks and functionality with the 60cm Electric Multifunction Oven. It features 7 multi-functions including oven light; conventional, thermos-wave fan assisted, fan and bottom element, fan forced, half grill and fan grill. It also includes a telescopic rail set and features contained cavity cooling. 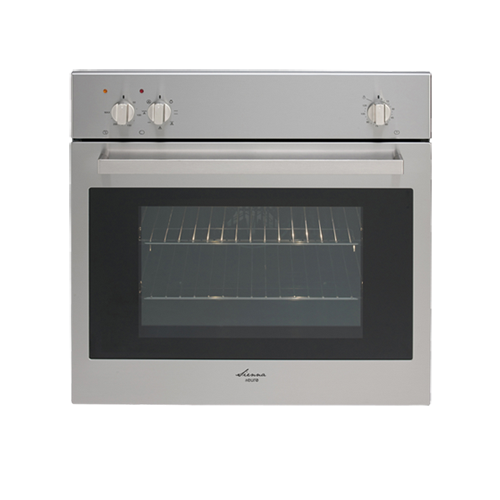 Designed for use as a wall oven or under-bench oven, the 60cm Electric Multifunction Oven exhibits superior quality and is made in Italy. It includes a useful 120-minute cut-off timer and includes a triple glazed easy-removable door. 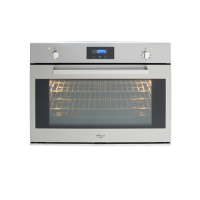 This electric multifunction oven is covered by a 2-year warranty for standard use or a 3-month warranty for commercial use. 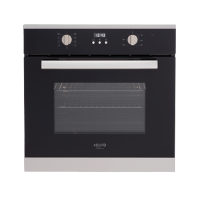 For a trendy electric multifunction oven in Perth, you’ll find nothing better than the 60cm Electric Multifunction Oven at Ross’s Discount Home Centre. 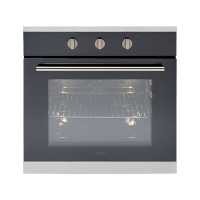 Shop from us online to purchase this electric multifunction oven at the best price in the market and take advantage of our free delivery across Perth Metro!